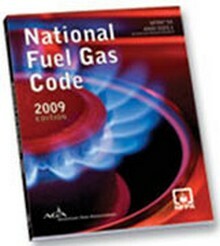 NFPA 54: National Fuel Gas Code provides industry-accepted guidance for the safe installation and operation of fuel gas piping systems, appliances, equipment, and accessories. Construction Book Express carries the latest NFPA 54 code and handbook. 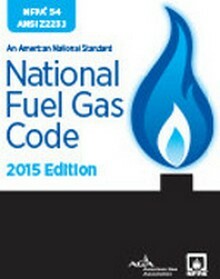 You'll never compromise fuel gas safety with the 2015 National Fuel Gas Code! 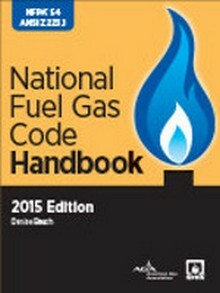 The 2015 NFPA 54 Handbook is your go-to source for the "hows" and "whys" behind fuel gas safety compliance! 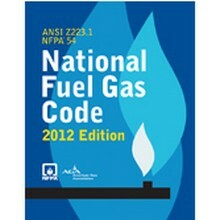 You'll never compromise fuel gas safety with the 2012 National Fuel Gas Code! 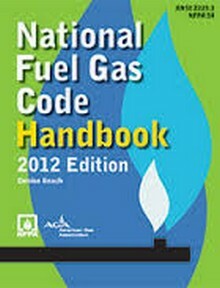 You'll never compromise fuel gas safety with the 2009 National Fuel Gas Code!